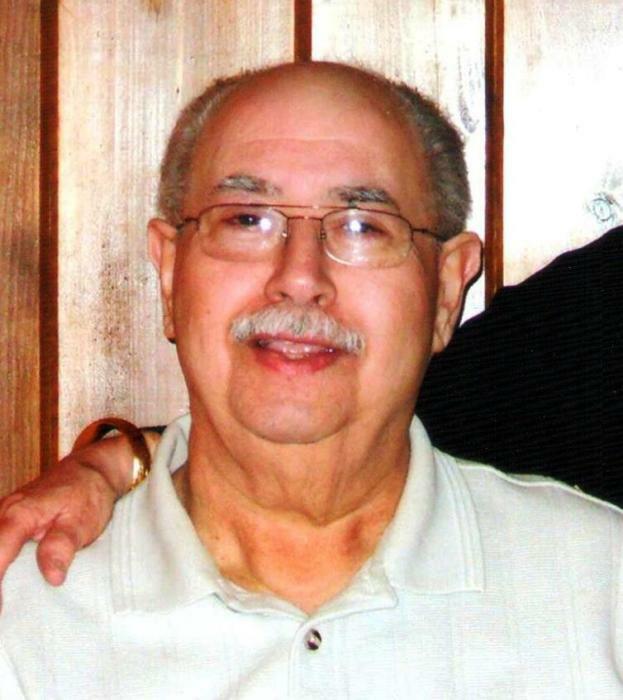 Obituary for Horace Joseph Simas | George C. Lima Funeral Home, Inc.
Horace Joseph Simas, 84, passed away on November 25, 2018 at Miriam Hospital. He was the husband of Bessie (May) Simas. Born in Cabouco, St. Michael, Portugal he was the son of the late Joseph and Beatrice (Rodrigues) Simas. In addition to his wife he is survived by his children Gary Simas and his wife Janet of Johnston, Kevin Simas and his wife Kathleen of Providence and grandchildren Bret Simas, Brooke Simas, Blaire Simas and Derek Simas. He was the sister of Dorothy Tsoumakas of Barrington. Mr. Simas was a graduate of Colt Memorial High School and served in the US Air Force for 20 years. Upon leaving the service, he was employed by the US Postal Service for 20 years before retiring. Calling hours are Wednesday, November 28th, 9 - 10:30 AM at the George Lima Funeral Home 367 High Street followed by a Mass of Christian Burial, 11 AM at St. Elizabeth’s Church 577 Wood Street. Burial will follow in St. Mary’s Cemetery. Memorial donations may be made to: American Diabetes Association PO Box 15829 Arlington VA 22215.